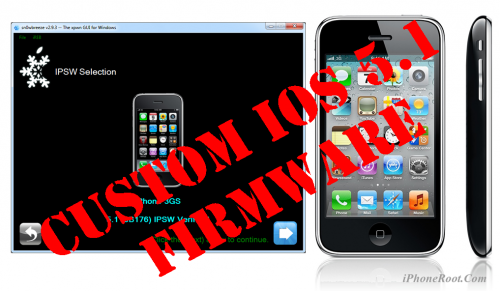 Using this tutorial you will be able to create a custom firmware, tether jailbreak and unlock iOS 5.1 running on iPhone 3GS. This tutorial uses Sn0wBreeze 2.9.3 for Windows. Using this tutorial you will be able to create a custom firmware, tether jailbreak and unlock iOS 5.1 running on iPhone 4. 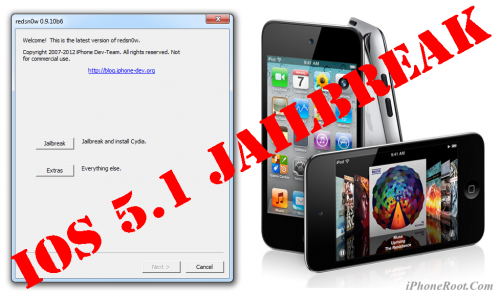 This tutorial uses Sn0wBreeze 2.9.3 for Windows. Check out this iPhone 'Pro' concept from designer Jinyoung Choi that features a 3D camera, interchangeable lenses, 4.5-inch display, and more. Sink your teeth into this gorgeous iPhone PRO Concept! 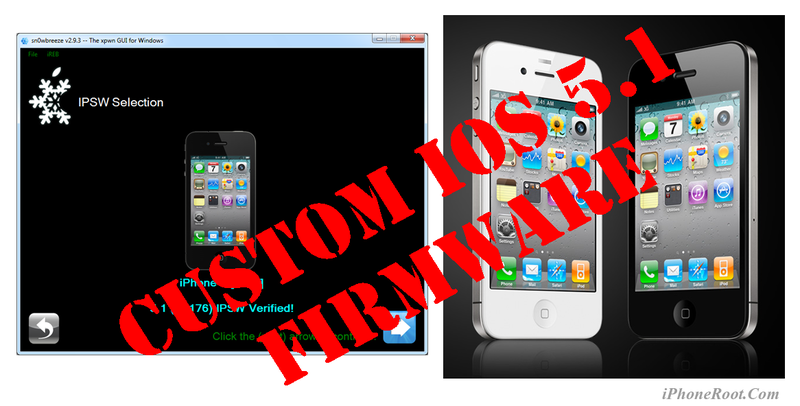 It is designed for users who tend to work with the camera more than any other app! 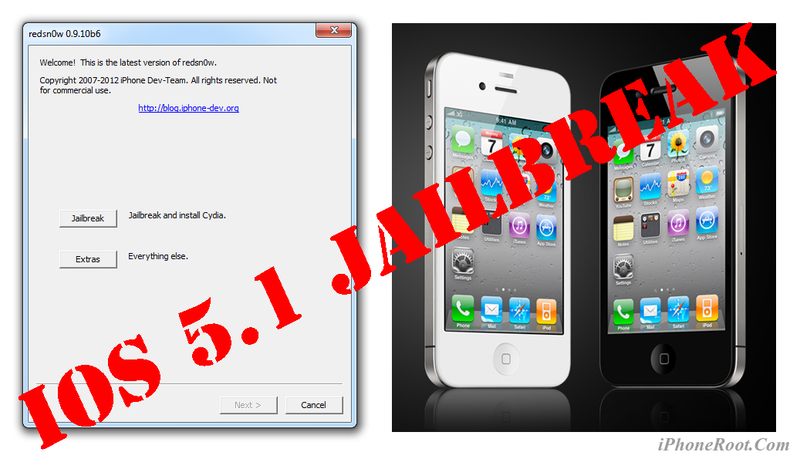 The recent iOS update validates the idea. 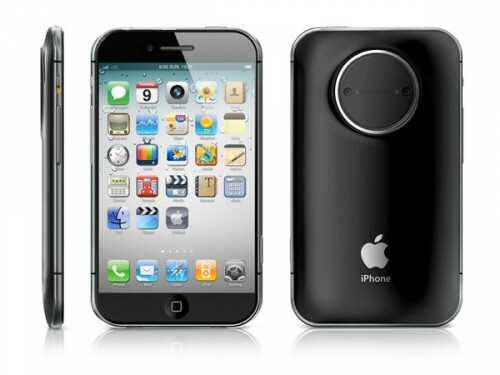 iPhone Pro features a 4.5 inch wide LCD screen with 2 side buttons. The 1.2megapixel 3D camera notches up the funk by hooking well with a DSLR lens. Projector capabilities, portable speaker and removable hard disk (at the rear), make the phone all the more dishy! The special ‘mount’ connects the iPhone PRO and DSLR lenses seamlessly. This is step-by-step instructions on how to perform tethered jailbreak of your iPod Touch 3G on iOS 5.1 firmware using RedSn0w 0.9.10 for Windows. 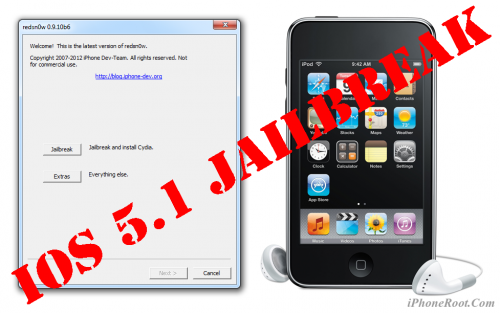 This is step-by-step instructions on how to perform tethered jailbreak of your iPod Touch 4G on iOS 5.1 firmware using RedSn0w 0.9.10 for Windows. 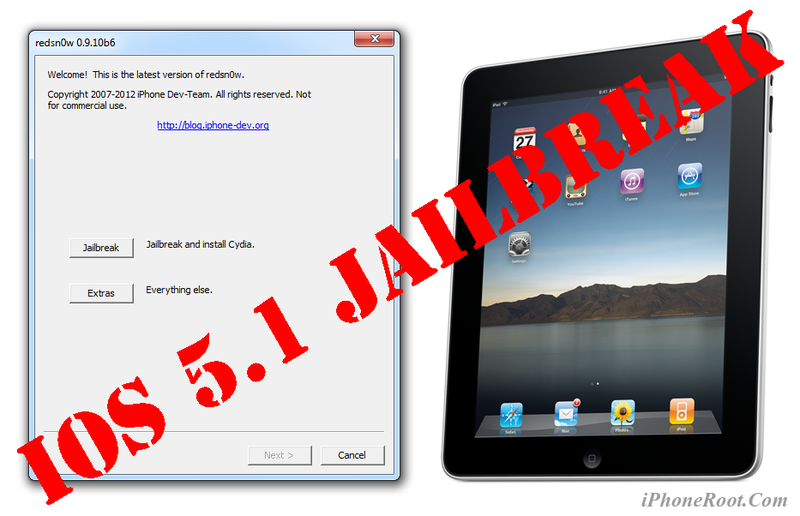 This is step-by-step instructions on how to perform tethered jailbreak of your iPad 1 on iOS 5.1 firmware using RedSn0w 0.9.10 for Windows. 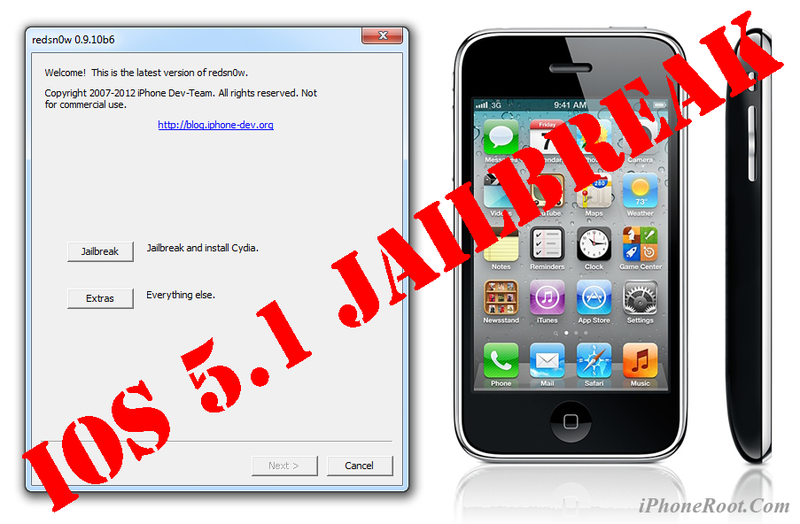 This is step-by-step instructions on how to perform jailbreak and unlock of your iPhone 3GS on iOS 5.1 firmware using RedSn0w 0.9.10 for Windows. This is step-by-step instructions on how to perform tethered jailbreak of your iPhone 4 on iOS 5.1 firmware using RedSn0w 0.9.10 for Windows.